3.Q:How can I get some samples9 A: We are honored to offer you samples. 4.Q:How does your factory do regarding quality control9 A:"Quality is priority. Inspected by the Inspection Institution of Bureau Veritas Certification. 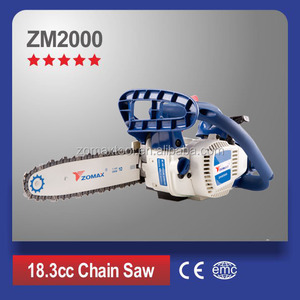 We have other design of Cheap Petrol Chainsaw Sale ,and we willing to provide you best after-sale service. The cheap quality factory of one worker charge 3 assemble process,But our factory is one worker charge 1 assembel process. Q: I can not find out the items what I want from your website, can you offer the products I need9 A: YES . 2. How can I get a sample to check your quality9 A: After price confirmation, you can require for samples to check our quality. But the sample cost can be refundable after you place an order in the future. 8. What about the lead time for mass production9 A: Honestly, it depends on the order quantity and the season you place the order. 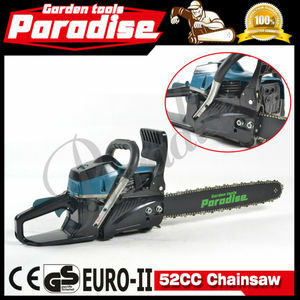 Factory: we are the first factory in China to produce chainsaw parts . Guide bars include laminated bars and solid bars for both general users and professional users. Our bars are manufactured to fit a large variety of chainsaw used worldwide. We also build a fine after-sales service network, covering all parts of the country and Southeast Asia, and has a professional after-sales service team for efficient, high-quality service. Chongqing still hope general machinery equipment limited company integrity, strength and quality of products recognized by the industry, we will face the challenge of market mechanism with a new image and efficient, in order to better products, more perfect service to win customers. 2. Where is your company9 My company is located in city of Chongqing Dadukou District Spring Shopping Plaza 3. 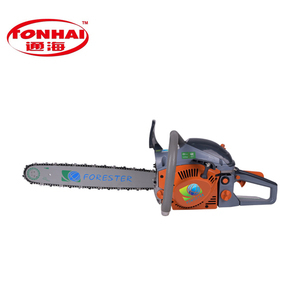 What products are you produce9 We specialize in gasoline generator, grass cutting machine,electric hedge trimmer, Gasoline chainsaw and so on. Zhejiang Yongkang Dingcheng Saw Chain Manufacture Co. we can do it as your requirement,plastic bag and blister card. The follows is or company and products,you can have a look. 2. What if we do not have drawing 9 Samples should be available and we would send you drawing to confirm. For big one, air or sea would be available for your choice. If you have any special requirement, we would be willing to help. 2. Incorporatuing the semi-chisel cutter these chains are designed to cut faster and stay sharper longer in dirty and gritty cutting conitions. 3. All of our semi-chisel chains are manufactured with advanced heat treatment and hard chrome to allow for improved cutter performance. Do you provide samples 9 is it free or extra 9 Yes, we could offer the sample for free charge but do not pay the cost of freight. 063" semi-chisel Yes 22BPX BLC1FTS 3/8" . 050" semi-chisel Yes 72DPX BLC2FT 3/8" . 058" semi-chisel Yes 73DPX BLC3FT 3/8" . This is an aftermarket Oil Pump with oil line for Dolmar Makita DCS34 DCS340 DCS341 DCS400 DCS401 PJ33 PS34 PS340 PS341 PS390 PS400 PS411 garden power tools. FARMERTEC POWER MACHINERY mainly produce the outdoor power equipments such as CHAINSAW,BRUSH CUTTER,TILLER,EARTH AUGERS,WATER PUMP ETC. and aftermarket replacement parts for STIHL, HUSQVARNA, HONDA, YAMAHA, ROBIN and ZENOAH BRAND machines. All products will have been strictly Quality Checked in house before packing. 2). All products will be well packed before shipping. 3). All our products have 1 year warranty,And we sure the product will be free from maintenance within warranty period. Established since 2010. We are a professional manufacture of motorcycle parts . We are specialized in the production of carburetor, motorcycles engine parts and garden machinery parts. All emails will be replied in 24 hours, we will deal with your problem as soon as possible. 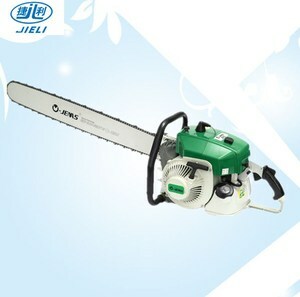 Alibaba.com offers 248 dolmar chainsaw products. About 74% of these are chainsaw, 1% are power tool accessories. 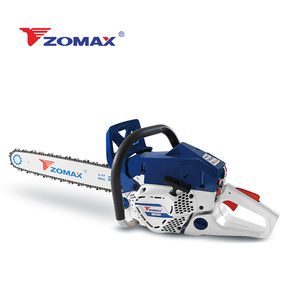 A wide variety of dolmar chainsaw options are available to you, such as 2-stroke, single cylinder, and folding handle. You can also choose from ce, emc, and gs. As well as from petrol / gas, electricity. 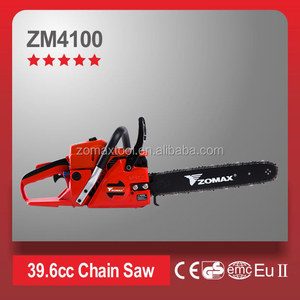 And whether dolmar chainsaw is free samples. 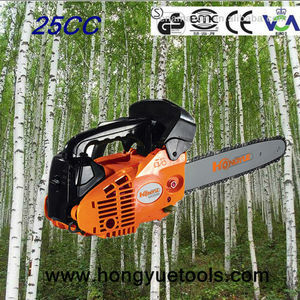 There are 246 dolmar chainsaw suppliers, mainly located in Asia. 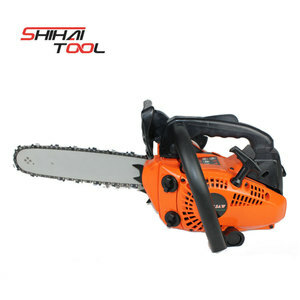 The top supplying countries are China (Mainland), Taiwan, and Iran (Islamic Republic of), which supply 93%, 4%, and 1% of dolmar chainsaw respectively. 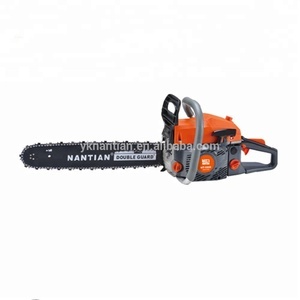 Dolmar chainsaw products are most popular in Eastern Europe, Southeast Asia, and South America. You can ensure product safety by selecting from certified suppliers, including 75 with Other, 72 with ISO9001, and 2 with ISO/TS16949 certification.